Rheumatoid Arthritis (RA) is the second most common form of arthritis in the UK. RA is a painful condition, which causes inflammation, pain and stiffness in the joints and this can be disabling. A joint is where 2 bones meet, for example, the knee joint refers to the point where the femur (thigh bone) and the tibia (shin bone) meet. Joints also contain ligaments, which connect bone to bone and tendons which connect muscle to bone. The end of the bones are covered with cartilage, which provides a cushion effect and prevents the bones from rubbing against each other. Most of our joints are called synovial joints, they are movable joints and are surrounded by a fibrous tissue or sac called the joint capsule. This capsule surrounds the joint and is lined with tissue called synovium. The synovium secretes a lubricant called synovial fluid that helps nourish the joint and prevent friction rather like oiling a joint! RA is an autoimmune disease, which means the body’s immune system is attacking healthy tissue. In RA the immune system attacks the synovium so that it becomes much thicker and may produce larger amounts of synovial fluid, causing the joint to become painful, stiff and inflamed. If left untreated the joint can become permanently damaged, resulting in deformity. Anyone of any age can get RA, however, it is more common in women and people aged between 40 and 60. In Great Britain, there is approximately 400,000 people with RA. RA is a complicated disease and like many other forms of arthritis, the actual cause of RA is not known. However, scientists suspect that it might be triggered by an infection (viral or bacterial) but there is presently no proof to support this case. Smoking, appears to be a factor and smoking can also make RA symptoms much worse. RA typically affects the synovial joints, such as the hands, wrists, elbows and feet. However, RA can affect any joint and can be the most disabling type of arthritis. RA is usually symmetrical – if a joint is affected on one side of the body the other side is also affected. Occasionally, RA can cause inflammation in other body organs such as the heart and lungs. Symptoms of RA can vary a great deal from person to person. For some people symptoms of RA will develop slowly, sufferers may begin to notice that a few joints, such as the fingers are uncomfortable or they may swell. For others the disease may develop rapidly with the sufferer experiencing swelling and pain in a lot of joints. Swelling and redness in more than one joint. The joint may feel hot to the touch. Stiffness around the joints, that lasts for more than a hour. Constant or recurring pain in joints. This pain is usually worse in the morning or even during the night and eases as the day progresses. It is very difficult to predict how RA will affect you, as mentioned earlier, it can vary from person to person. However, most people with RA will experience some damage in various joints. Once these joints have become damaged from the inflammation they will not heal easily, this is why the majority of treatments are aimed at reducing inflammation. The eyes and mouth – causing a dry mouth and dry eyes. The lining of the lungs – known as pleuritis, which can cause chest pain and coughing. Symptoms of RA tend to be worse in the morning and sometimes in cold, damp weather. Your doctor may carry out some tests to help assess how fast your RA is developing. Am I at risk of getting rheumatoid arthritis? Anyone of any age can get rheumatoid arthritis, however, you are more at risk if you are a woman or if there is a history of RA in your family. Can I do anything to prevent getting rheumatoid arthritis? Though there is nothing you can do to prevent getting RA you should maintain a healthy diet and ensure you get regular exercise, this will help prevent weight gain and joint stiffness. Is there anything I can do to prevent rheumatoid arthritis flare ups and how will it affect my daily life? When RA symptoms flare up they can have an obvious cause, such as illness, physical activity that your not used to or because of emotional problems. However, there is not usually a reason why RA has flared up. RA varies greatly in each person, some people will have progressive RA but others will only have mild RA, with few symptoms and little or no joint damage. Though RA can be a very serious disease most people when treated properly will have few symptoms and will be able to lead a normal life. Your doctor will suspect RA from your symptoms and medical history. In many cases RA may also be diagnosed from a physical examination of the joints, especially if it’s a large joint that is affected. Your doctor will also look for the presence of rheumatoid nodules. You will usually need to have blood tests to confirm what type of arthritis you are suffering with, as rheumatoid arthritis needs to be quickly diagnosed. An x-ray of the affected area will usually confirm the diagnosis. One of the blood tests available is one for CCP(cyclic citrullinated peptide). A CCP blood test looks for the presence of an antibody to the substance CCP in a blood sample. These auto-antibodies are proteins produced by the immune system in affected individuals in response to citrulline. Citrulline is a chemically modified amino acid arginine. It is now believed that the normal conversion of arginine to citrulline is part of the autoimmune inflammatory process seen in the joints of those with rheumatoid arthritis. There is no cure for most types of arthritis, however, there is a large range of treatments available to help you live a normal life. Some people may only require a simple, daily exercise program to help ease the pain and improve movement in the affected joint. Exercise helps strengthen the muscles around the joint as well as helping you maintain a healthy weight. The best forms of exercise if you have RA are swimming, cycling or walking. Your doctor or a physiotherapist will advise you on the type of exercise you should be doing. 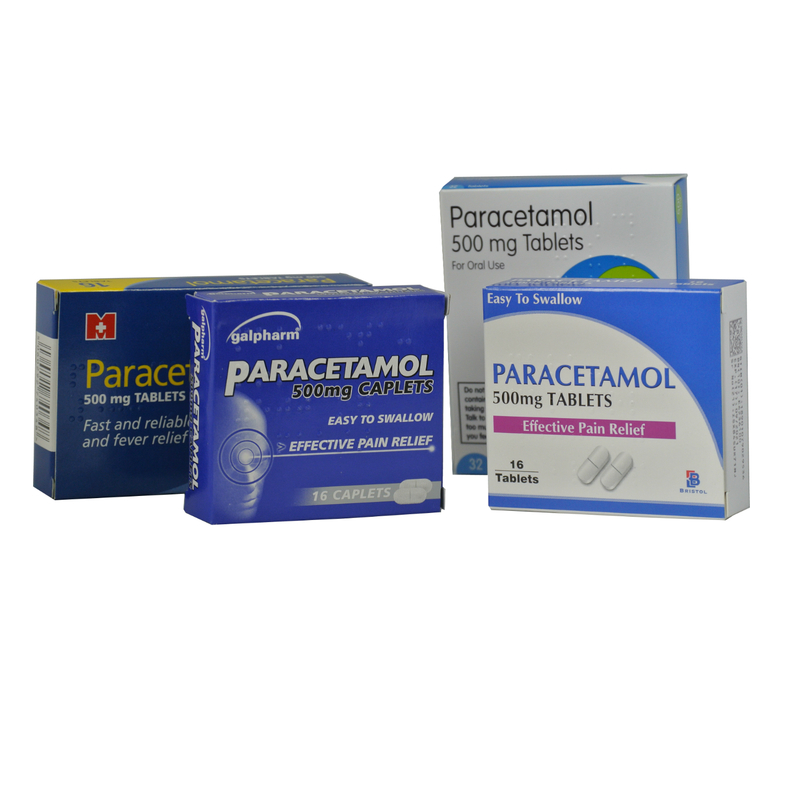 Analgesics (pain killers) such as paracetamol which help relieve pain. These are available over the counter at chemists. Non-steroidal anti-inflammatory drugs (NSAIDs), such as ibuprofen and aspirin, which are available over the counter at chemists. There are also many stronger NSAID’S which can be prescribed by your doctor. These drugs normally start working within a few hours, they reduce inflammation and so reduce pain. However, if taken over a long period they may cause stomach problems. Steroids, usually cortisone can be taken either in tablet form or via an injection directly into the affected joint for immediate relief. Steroids can have side effects if taken long term so they are usually only prescribed to control severe arthritis. With RA your doctor may also prescribe disease-modifying anti-rheumatic drugs (DMARDs) to slow down the progress of the disease and reduce inflammation. These drugs act on the immune system rather than the symptoms of the disease. DMARDs are taken for long periods, usually many years or even for the rest of your life. However, they can have side effects so your doctor will keep a regular check on you, this might include regular blood and urine tests. Your doctor may also recommend you use a walking stick, splints or a brace to support and protect the affected joint. If arthritis is severe you may require surgery to replace the affected joint, nowadays hip and knee replacements are a very common operation.